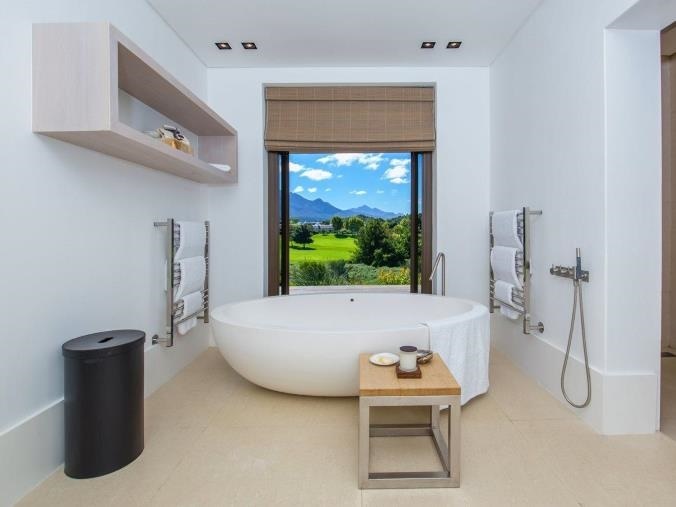 A beautiful panoramic view of this estate in Franschhoek. 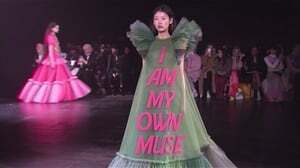 Image: Property24. 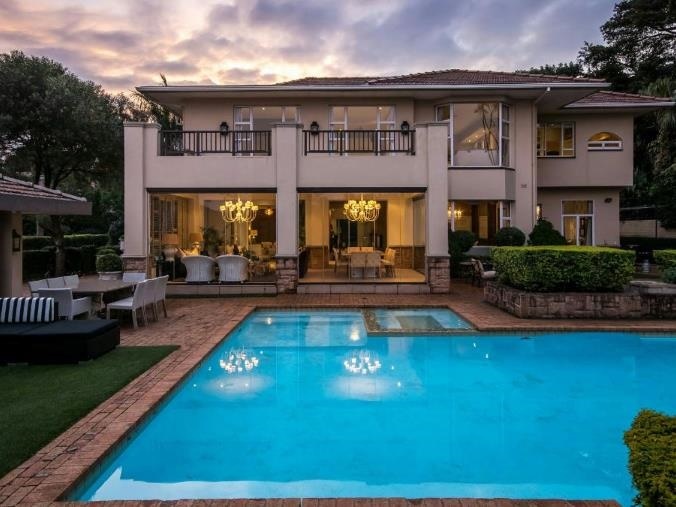 An article recently published on Fin24 reports that many of South Africa’s affluent citizens have ditched Joburg in favour of other parts of the country. 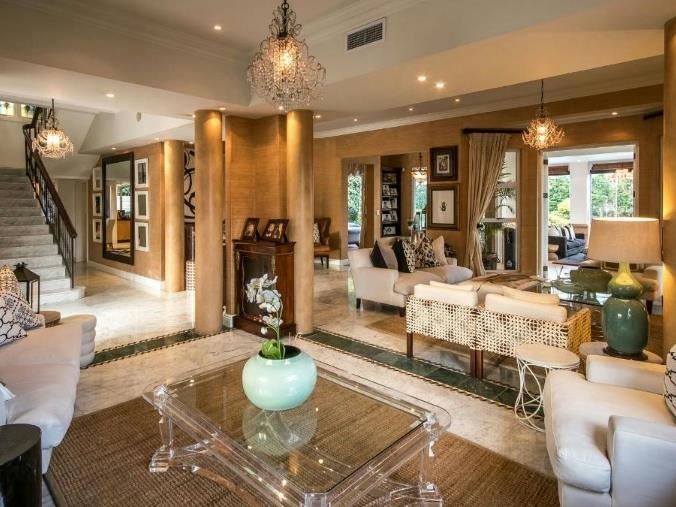 In the last 10 years (from 2007 to 2017) the number of super rich (those with a wealth of R12 million or more) in Johannesburg has gown down by 4% while those numbers have gone up in Cape Town, Durban and the Garden Route by 3%, 8% and 14% respectively. 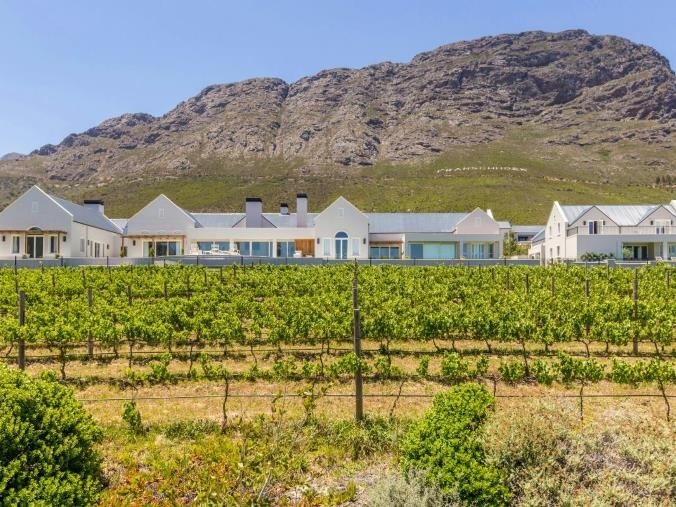 But the Cape Winelands is an even bigger attraction for millionaires with numbers rising by 20%. 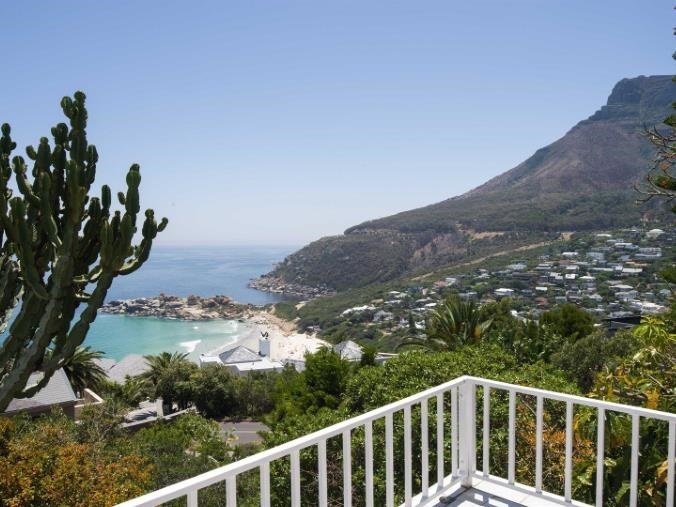 The Mother City and the Garden Route are also popular for being second home hotspots for those who’ve made bank. With all this being said, don’t you want to know where exactly these super-rich people are setting up to spend their money? 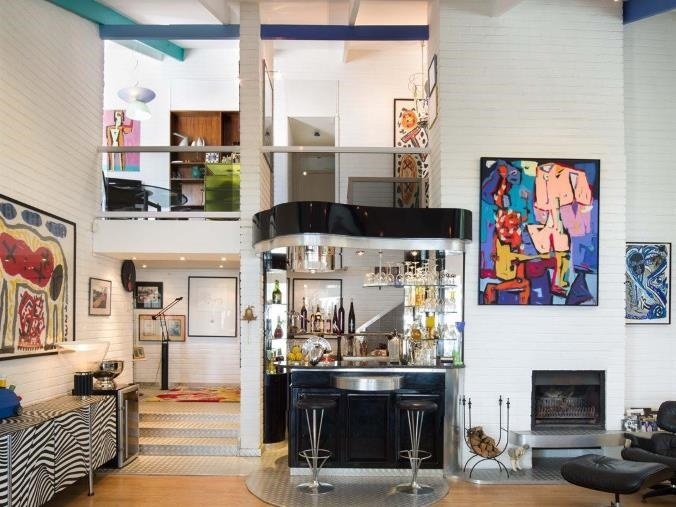 Well, we take a look at some of the houses that could be potential drawcards for the wealthy. 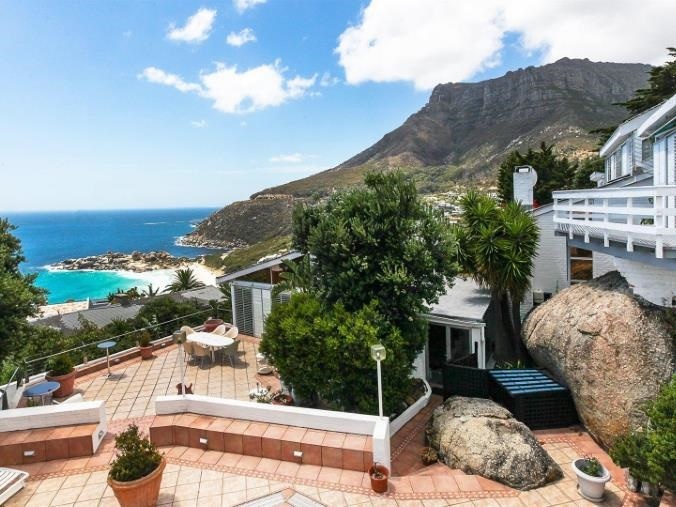 Perfectly set on the side of the mountain with great views of the beach, it extends over three levels and offers a large open plan living area and outdoor entertainment area. Plus there’s a guest suite separate to the main house for when you want to have friends and family over. There’s a sauna and gym, plus a pool terrace and wide open spaces. 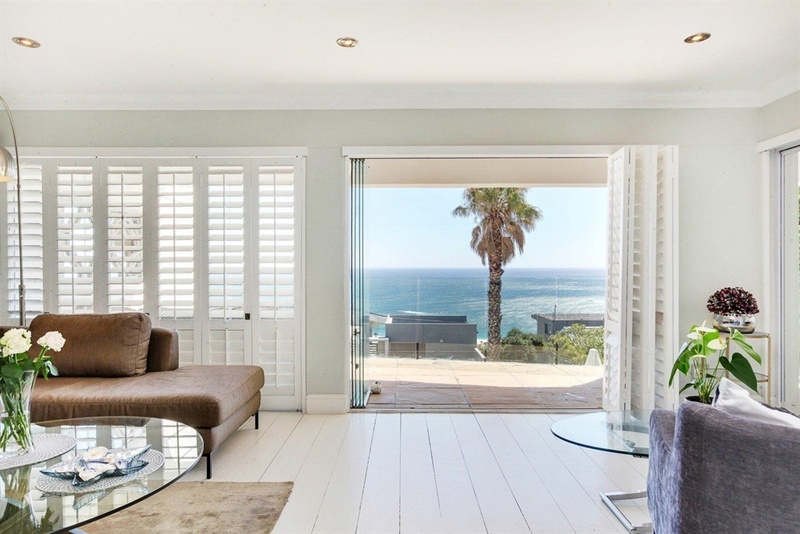 A great holiday home with amazing views of the ocean from the wraparound terraces. A beautiful pool deck that looks like it should belong to a hotel is not the only great part of this three-level home. A lovely big kitchen, four bedrooms and three bathrooms – why wouldn't want to live here even if it’s only for half the year? This beautiful home is a great cross between country living and complete luxury. 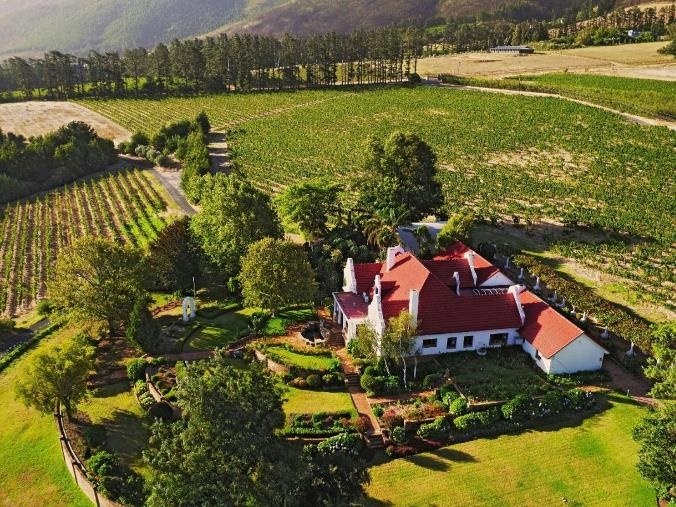 Part of the Fransche Hoek estate, it has amazing views of the Franschhoek valley and has a main house, two two-bedroom cottages, a studio apartment and staff accommodation. 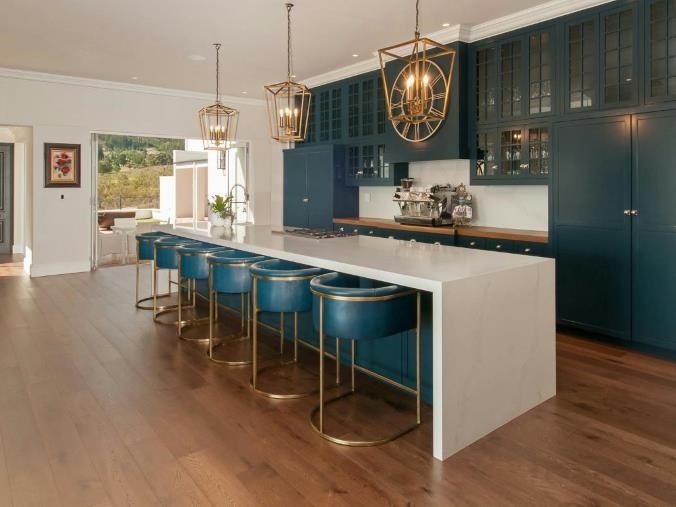 There’s a bespoke kitchen, an open plan family room with fireplace and a formal dining room to name but a few of the features fo this great home. 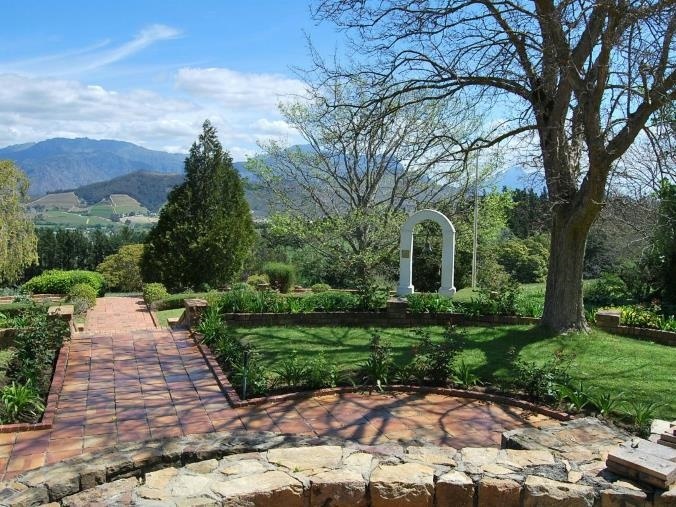 A beautiful five hectare smallholding located with the Chamonix Wine Estate. With spectacular views of the surrounding mountain and vineyards this beautiful manor house is perfect for a little rest and relaxation. 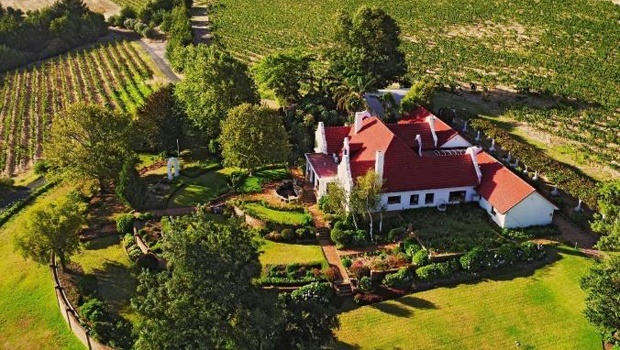 There are four bedrooms in the main house with two cottages outside where you can experience the bliss of living in the Cape Winelands. 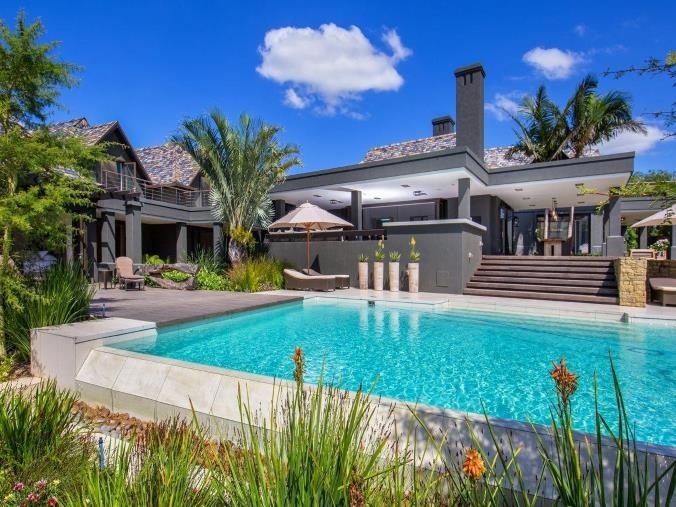 This beautiful property is situated in the Fancourt Golf estate which is filled and surrounded by beautiful wildlife and epic scenery. 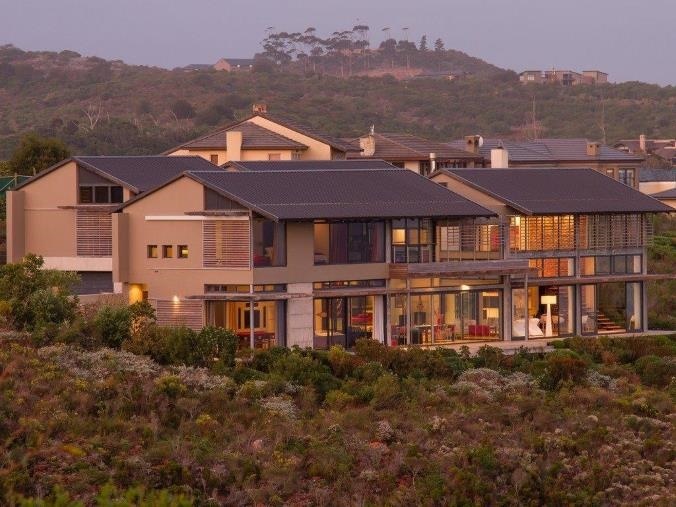 Plus there’s great landscaping, rolling lawns and spectacular views of the golf course and the Outeniqua Mountain range. 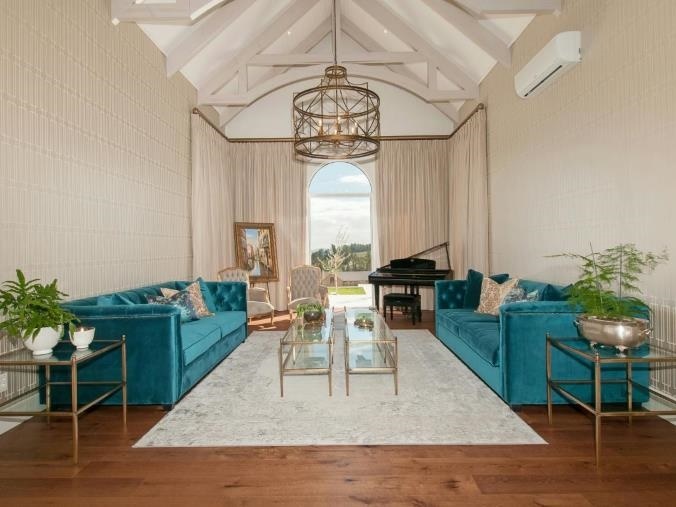 The house also has a reception lounge, a formal lounge and a summer lounge which are near the bespoke kitchen which has a separate scullery, laundry room and walk in refrigerator. Check out the rest of the listing on Property24. 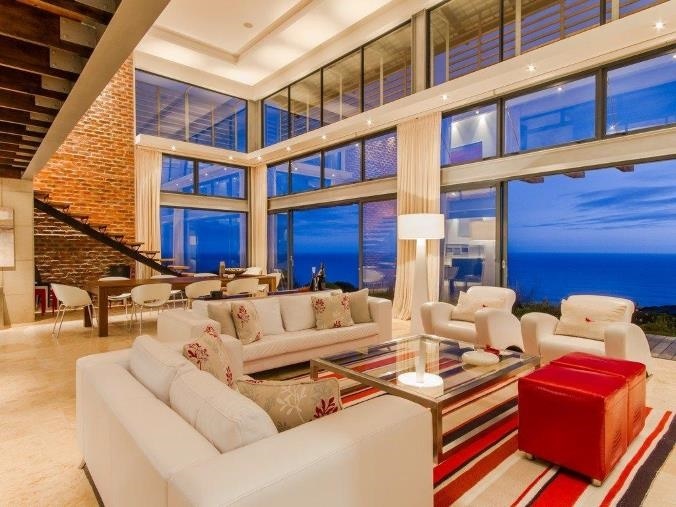 Perched on the edge of a cliff, it has the best views of the ocean from its expansive windows and gorgeous terrace. There’s a high-tech kitchen filled with all the latest appliances and a separate wine cellar /pantry. The house is a clever blend of natural wood combined with industrial steel textures and lots of natural light streams in through the large windows. Check out the full listing on Property24. 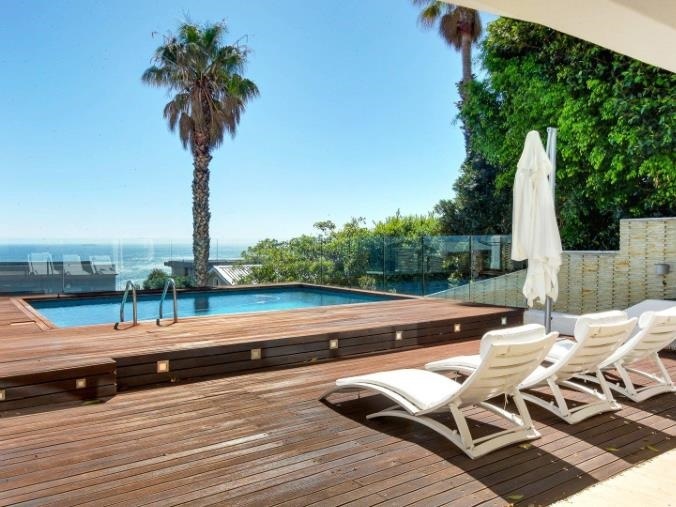 READ MORE: R25 million for a house basically right on the beach? Beach, please! If you’ve always dreamt of having a beautiful, ornate staircase in your home, then you’ve got one right here. 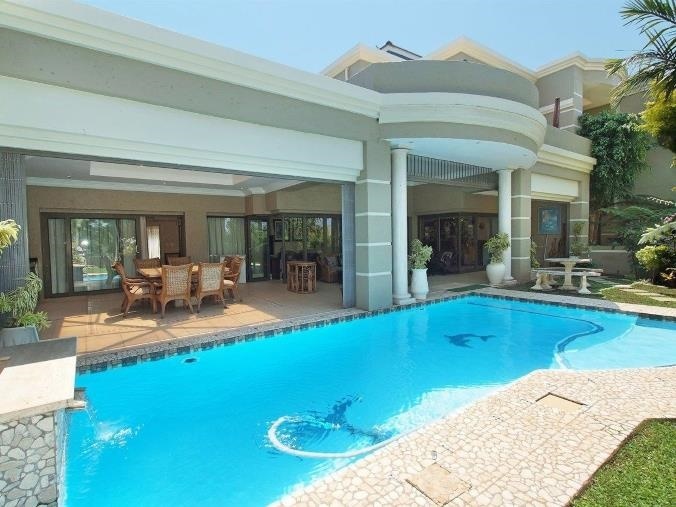 There’s a large family room/entertainment drea that opens up to a veranda and the pool and garden. There are two ensuite bedrooms downstairs and two more upstairs. 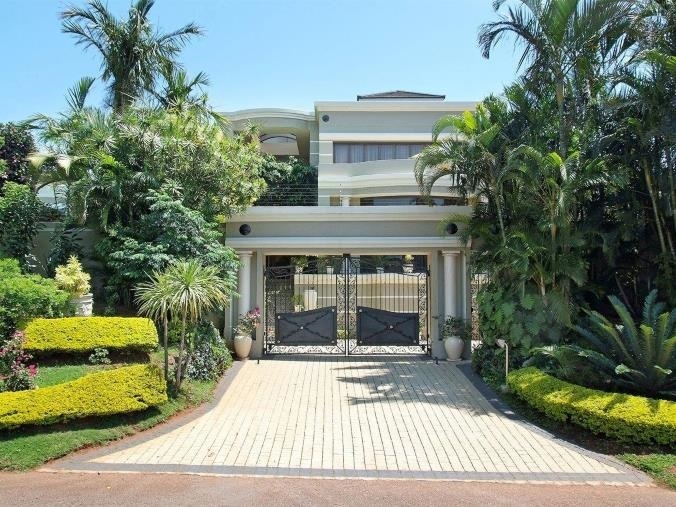 The office opens onto the wraparound veranda upstairs and its impressive views of Durban. If you want light, airy and flowy, once you step through the double volume front door, you walk out into a beautiful light and airy hallway which leads to a formal lounge with marble floors and American shutters. All the rooms on the ground floor lead to the outside entertainment areas. There are five large bedrooms and a gym upstairs. Each bedroom has built-in cupboards and airconditioning units. Plus there’s a TV lounge, two bathrooms and a fully-fitted study. Let’s also not forget about the great pool area and tennis court. 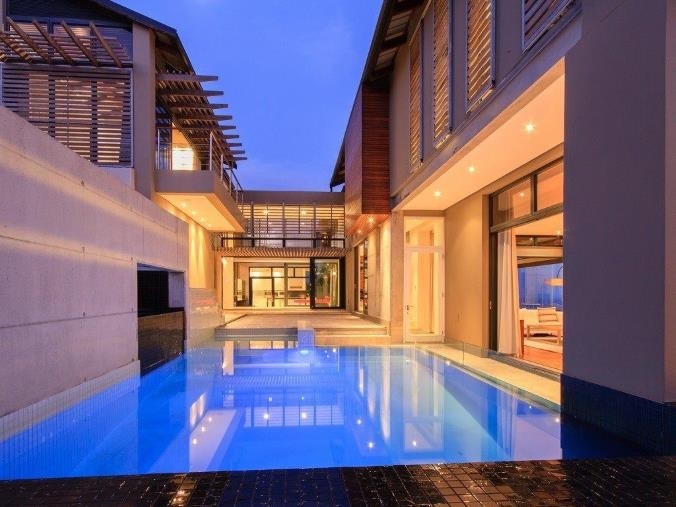 READ MORE: Would you live in this R110-million mansion recently featured on Top Billing? Do you know which hot décor trend suits your personality?